Bezlio provides support services for customers who run Epicor ERP and who are looking to take advantage of Epicor's amazing ability to be customized and integrated. 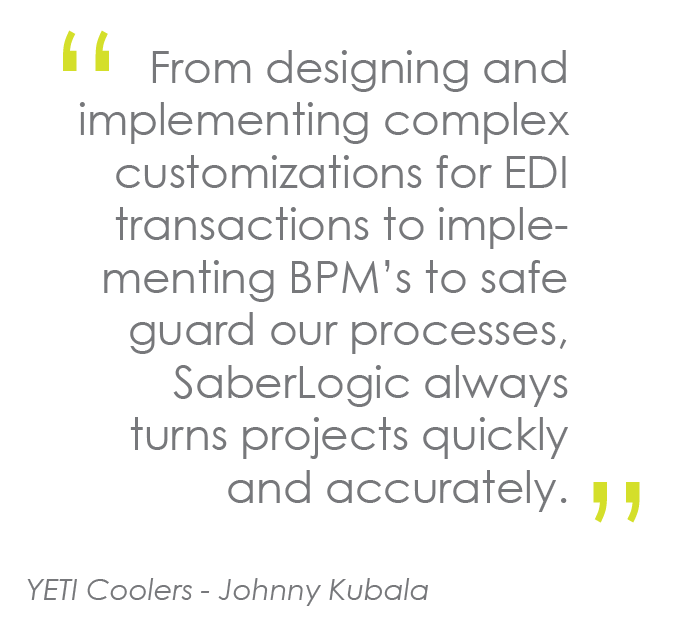 Whether you are currently using an older version of Vantage, are up to date on Epicor 9, or implementing Epicor 10, SaberLogic's large team of engineers can provide you with Epicor support, consulting, and programming services to customize and integrate Epicor exactly how you need. We absolutely love a challenge...why not send us yours! For more information on our Epicor services, please contact us!